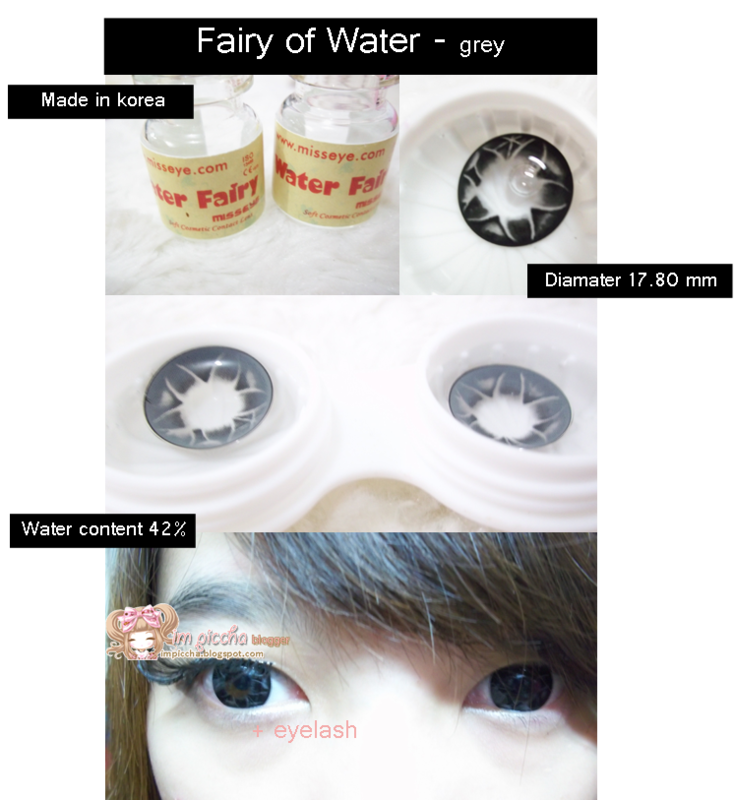 Fairy of Water, grey (too dark like black), by Miss Eye made in Korean. 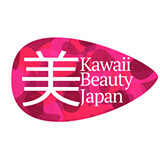 This lens was sent from Miaw Lens for blogger contest. 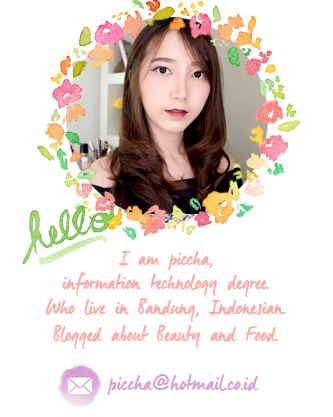 You can get discount 10% to buy softlens by mention my blogger name : Piccha . 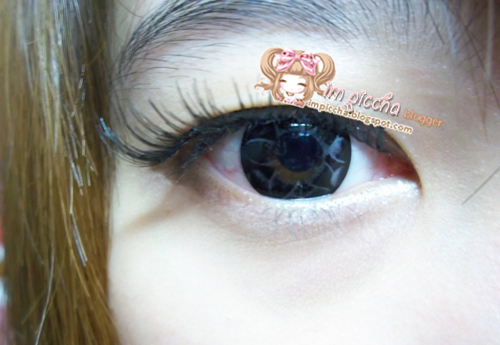 Circle lens come in different color and effect that makes the eyes bigger ( see picture above ). Fairy of water lens is quite bigger than another lens. Can dry little bit , coz it's big lens. Bit it doesn't really matter for me, because i can bring my eye drop. Like this, big lens. So different with and without lens. Dark color, make your eye more bigger but still natural. 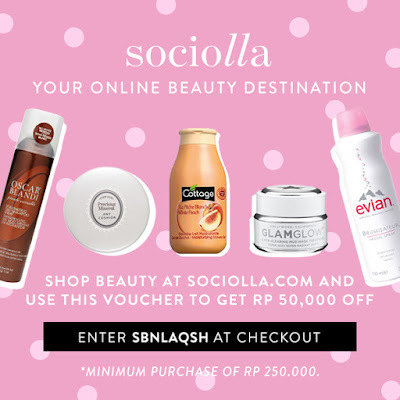 Thanks for reading , it's my first post in 2013 and long time i didn't update my blog. 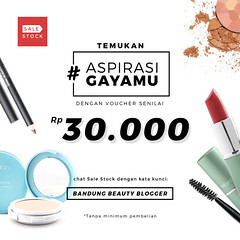 NB: I change my watermark from this blog. So let me know if you like this . Wow, that is so amazing and innovative! Thanks so much for that great share!